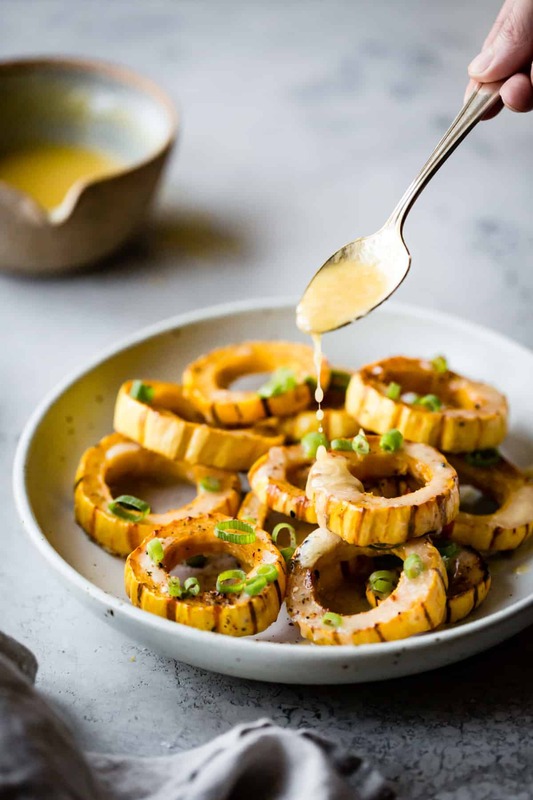 Roasted delicata squash rings get drizzled in miso butter sharpened with fresh ginger and lemon and a shower of scallions and spicy togarashi. Turn leftovers into fall brown rice veggie bowls with crispy tofu. Last month, my cousin and her family came down from Humboldt bearing pounds and pounds of homegrown winter squash from their small farm. There were curvaceous butternuts, dainty delicatas, mammoth spaghetti squash, rotund kuri squash, and one gourd-like specimen that looked like a butternut with a go go gadget neck curling around itself. Luckily, I’m a huge squash fan and think it shouldn’t be relegated to the months of October and early November. (And it also shouldn’t be relegated to pumpkin spice lattes either.) We’ve been squashing it up in soups, curries, and most importantly desserts. 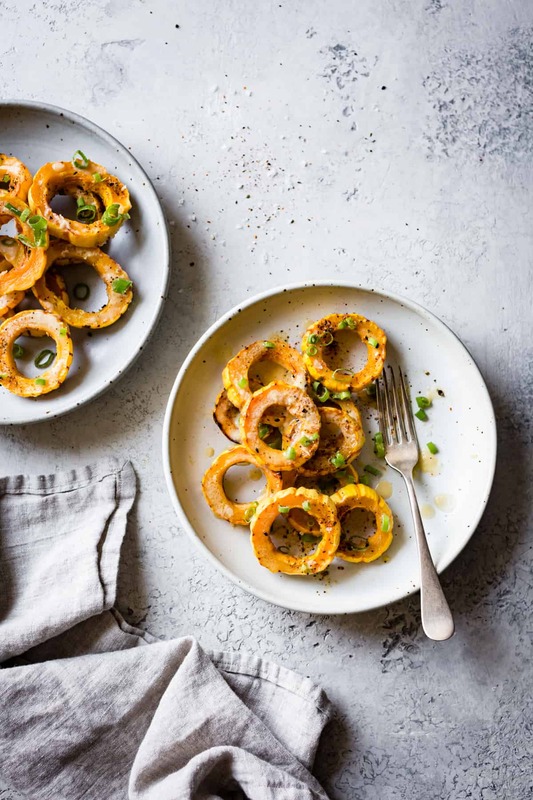 One of my favorite preparations for delicatas is to cut the small squash into rings, roast them, and then drench them in miso butter laced with lemon and fresh ginger. It’s one of those simple recipes that’s greater than the sum of its parts. 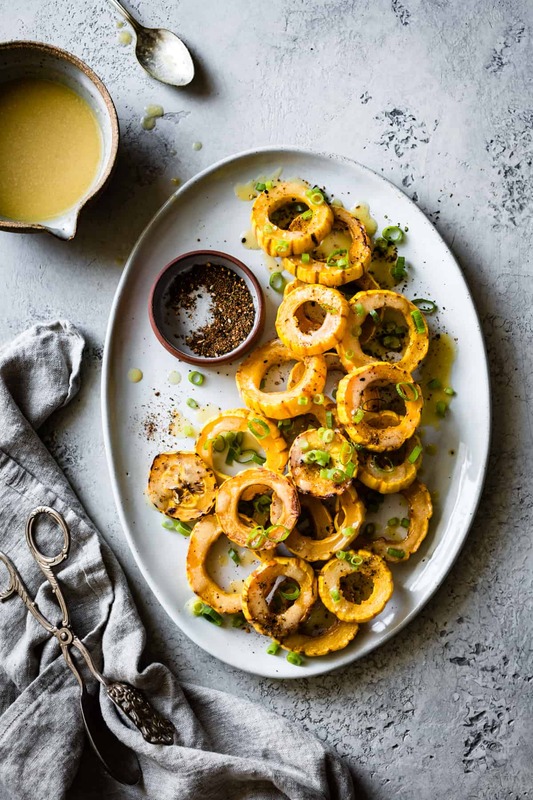 There’s sweet, tender squash, rich butter, a zip of ginger, tangy lemon, and savory scallions all topped with a sprinkling of spicy togarashi. It checks all the available flavor boxes, managing to taste light and healthy yet cozy at the same time. I made it on repeat last year and its cheery colors and bright flavors helped me get through the winter doldrums. Come spring, I traded the roasted delicata squash for asparagus and a poached egg – also delicious. 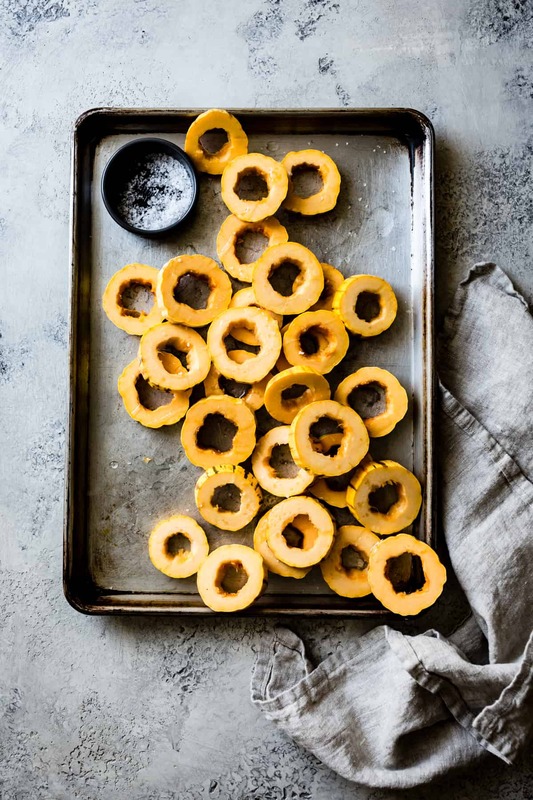 The trick to keeping the delicata juicy is to cut it into rounds that are at least a half inch thick; too thin and they’ll become dry and tough in the oven. 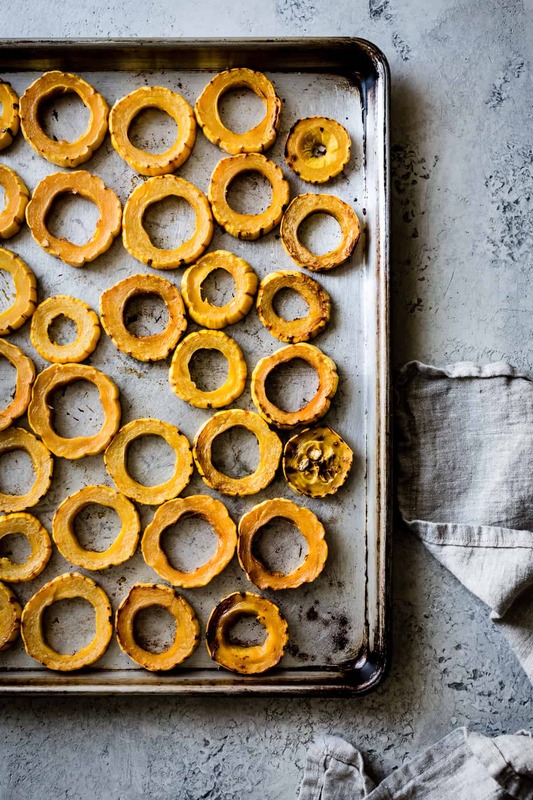 Toss the squash rings in a bit of oil and roast them at a high temperature just until they pick up a bit of color. The thin skins become perfectly tender and you can eat the whole thing. 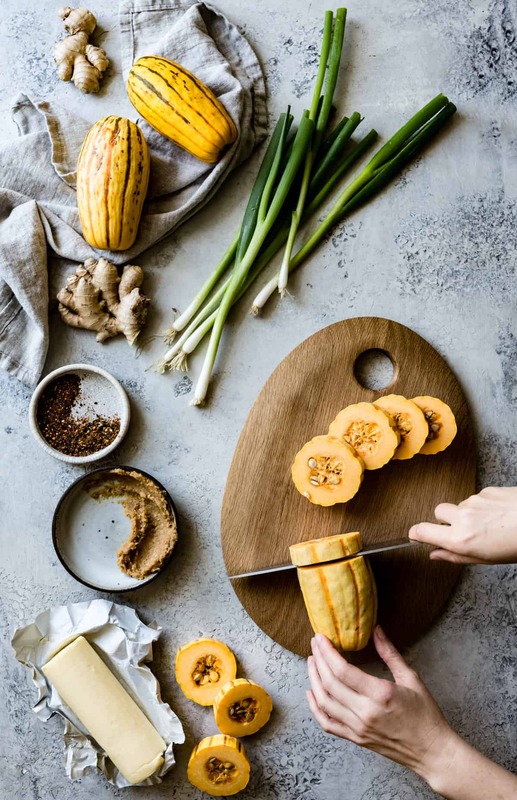 If other winter squash are taking over your garden or crowding your kitchen counters, feel free to use any variety of squash you may have on hand – butternuts, kabocha, acorn, or even go go gadget gourds. 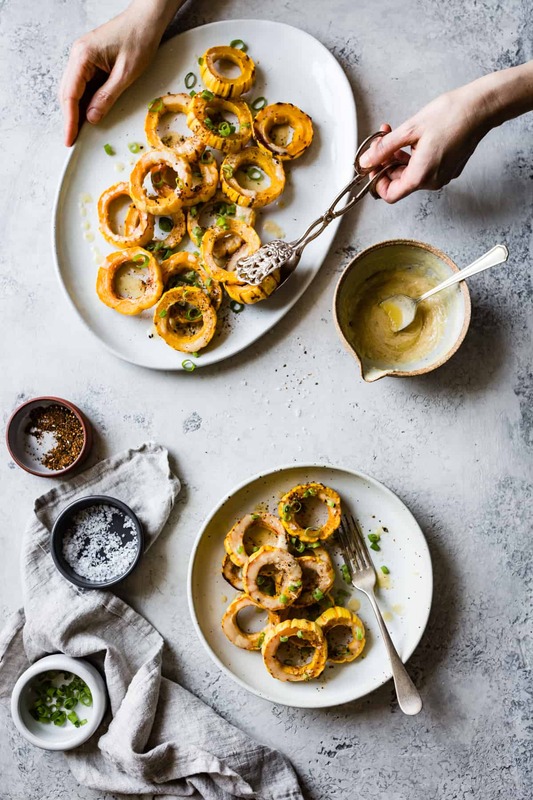 At times when the December decadence starts to get to me, I don’t mind taking a break from elaborate feasts and just eating a bowl of this squash for a light dinner. You can add an egg or some pan fried tofu if you like a bit of protein, drizzled with more miso butter. This morning, I got inspired to turn the leftovers into these fall brown rice veggie bowls with crispy tofu – highly recommended! 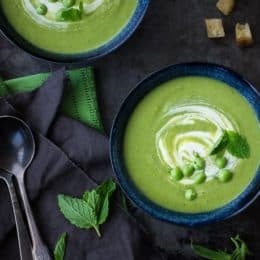 This dish hits all the flavor notes – sweet, salty, savory, tangy, and spicy – and it works well as a side dish or as a light meal, topped with a poached egg or a bit of tofu if you like. 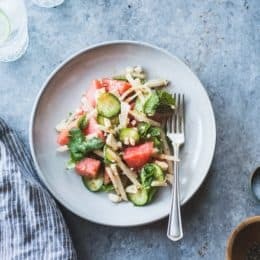 You can also add the squash rings to grain bowls or bento boxes, or go all out and make these fall brown rice veggie bowls with crispy tofu. 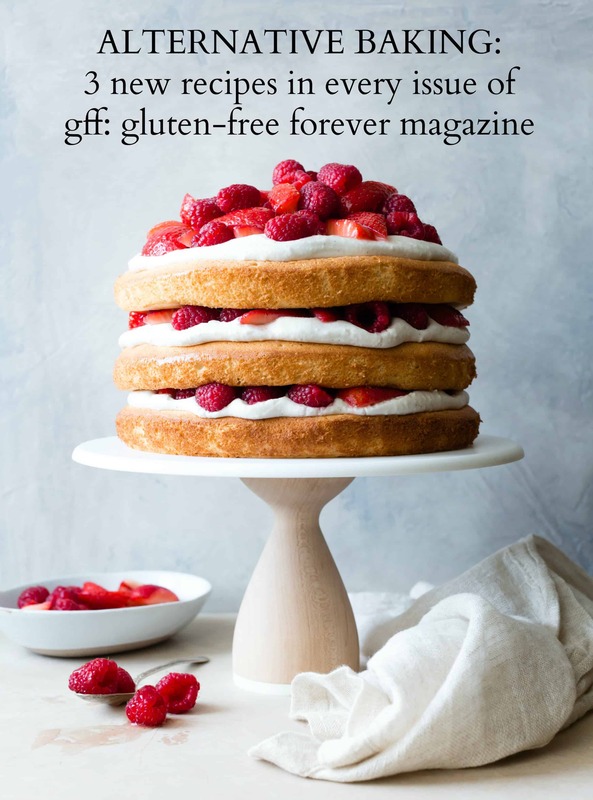 Be sure to source high quality ingredients in this simple recipe; I used some beautiful cultured butter from Vermont Creamery. Look for delicatas that feel heavy for their size. This recipe makes more miso butter than you’ll need for this amount of squash – about double – so feel free to up the squash quantity if feeding a crowd or if you want leftovers. Otherwise, store extra miso butter refrigerated airtight for up to 2 weeks. Rewarm as needed, whisking to re-emulsify. Slice the squash into rounds that are ½ - ¾ of an inch thick. Use a small paring knife to cut away the seeds and strings and discard. 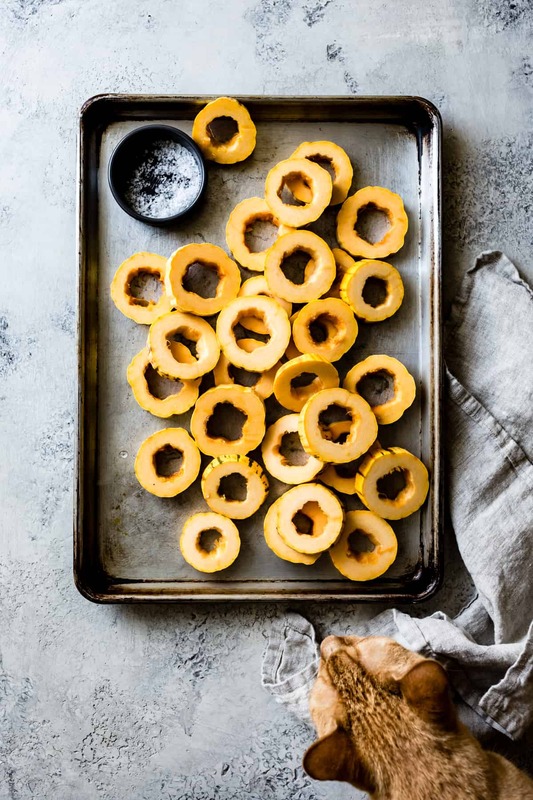 Place the squash rings on a rimmed baking sheet, drizzle with the oil and salt and toss to combine. 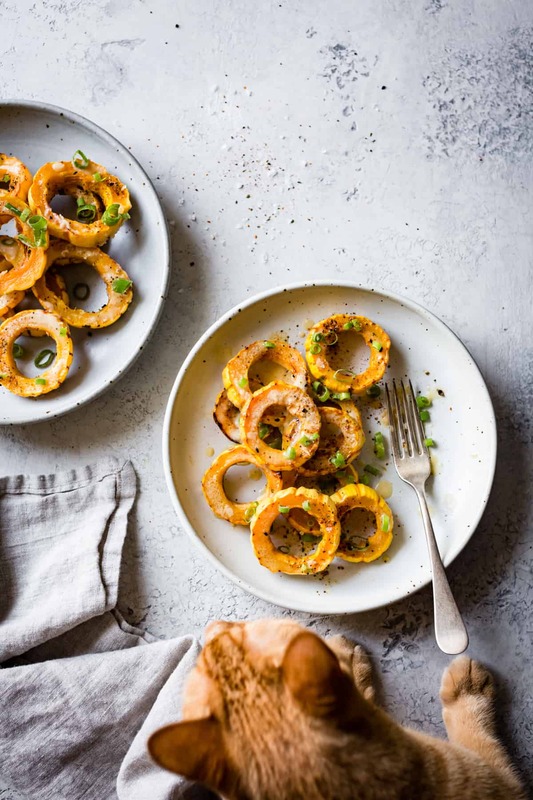 Arrange the squash rings in a single layer and roast until tender and lightly golden on both sides, about 30 minutes, flipping the rings over after about 20 minutes. 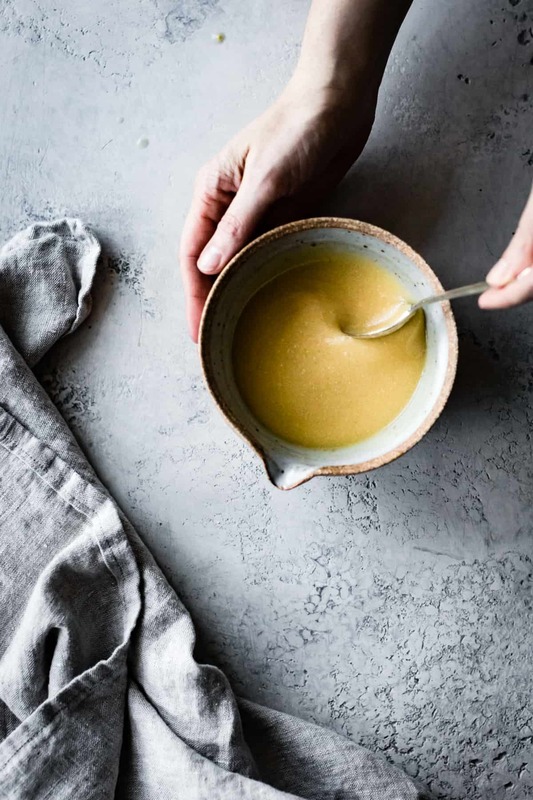 In a bowl, whisk together the melted butter with the miso, lemon juice, grated ginger, and water. If the mixture won’t emulsify, add more water by the teaspoon until it will. Strain the miso butter to remove the miso chunks (they taste good but don’t look very appetizing). Taste the miso butter, adding salt or more lemon if you feel it needs it. Keep warm until ready to use, or refrigerate airtight for up to 2 weeks and rewarm as needed, whisking to re-emulsify. 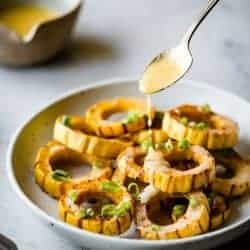 Place the warm roasted squash on a platter and drizzle with some of the warm miso butter (you’ll have some left over), and sprinkle with the scallions and a few good pinches of togarashi and flaky salt. Serve warm. You say “I’ll share tomorrow” but will you be close enough that I can get a bite? This is pretty much all my favorite things. I’ll bring some right over, so get the hot tub ready! Yummmm this looks so good! 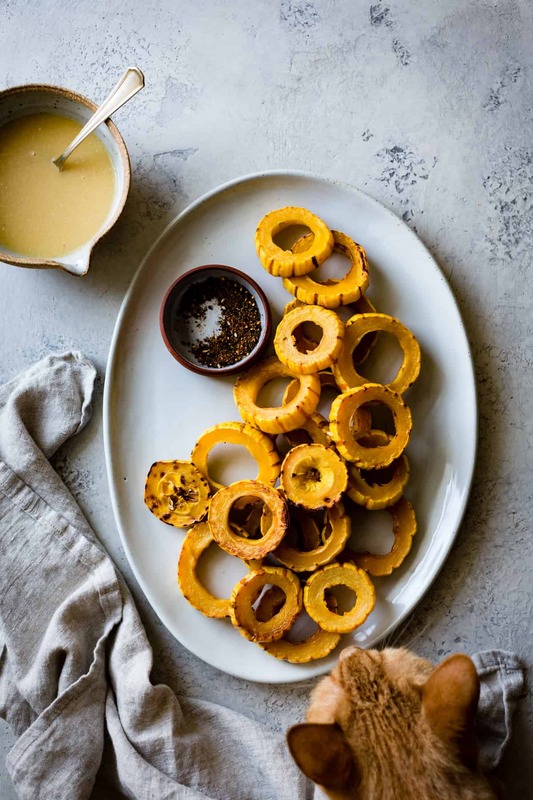 I love delicata (we don’t get it in nz – we just have butternuts and pumpkins, very boring), but it’s one of my fave things! I spy that cute wee kitty in there! 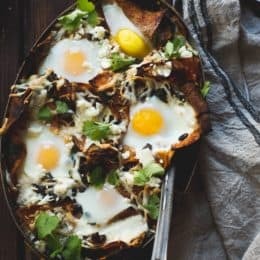 lovely recipe and yes, a nice change from all of the decadent ingredients packed into so many meals in December, so thank you, nice tip too about egg addition for protein boost! 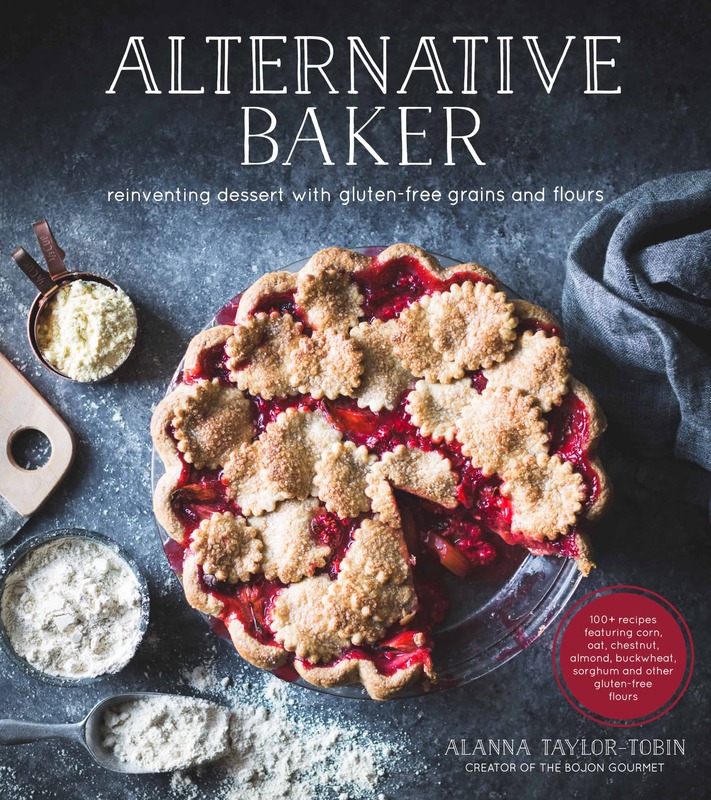 Made this last night Alanna, it was delicious! I used the egg as a binder for a faux carbonara with some noodles. I tried soba, probably not the best choice, but oh well. Added some of the miso butter too. Not bad, but it needs refinement. The squash however was wonderful. Aw, thanks for trying out my recipe! 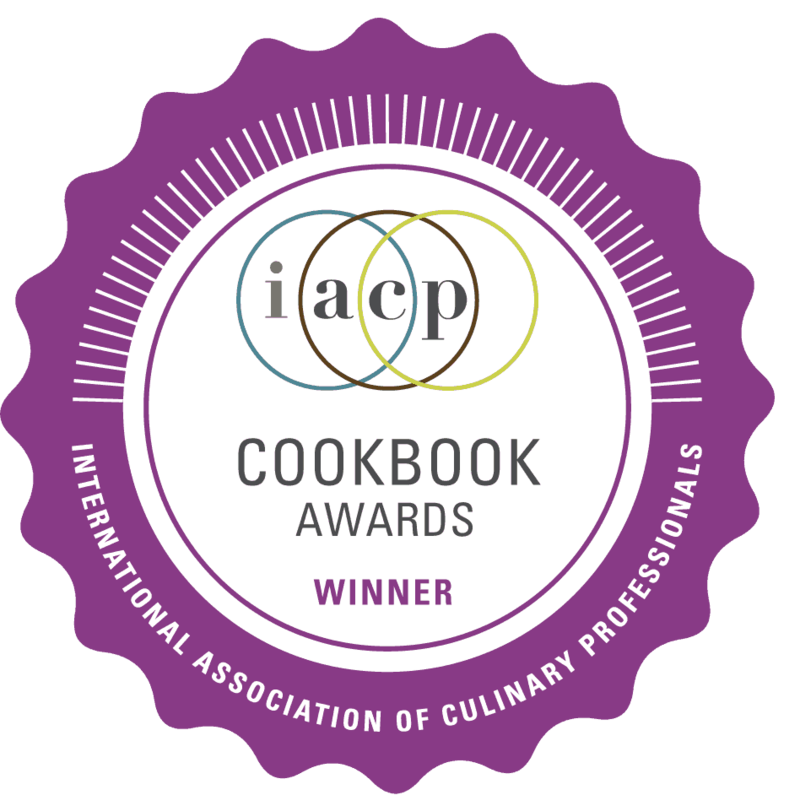 That carbonara sounds DELICIOUS!